 It’s Ian Hubert’s home town, and we’re in the official selection! Click on Image to visit the SIFF website. Pending upload speeds, our time, and sponsors (who get it first), we expect to have this all available online for everyone during June.